Lancaster Great House introduces their Planter's Buffet Lunch. Bookings can be made for 12:30pm and 1pm seating. 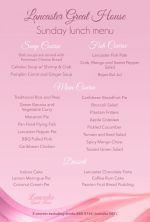 The Buffet is now available on Thursdays and Sundays! 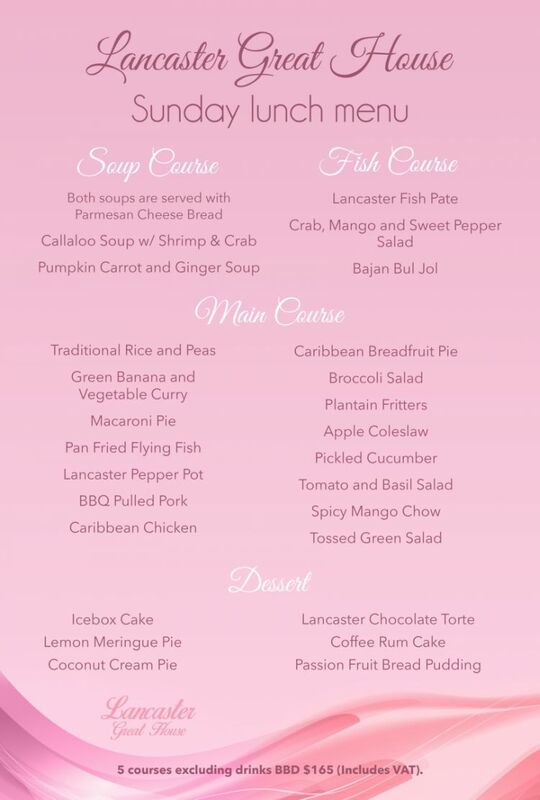 Call 266-8752 to make a reservation or visit http://loopbarbados.com/restaurant/lancaster-great-house .